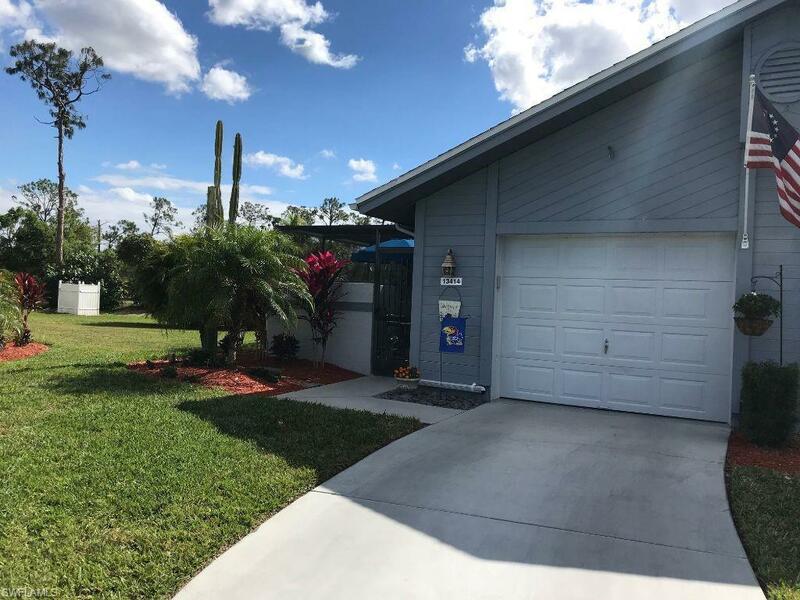 JUST REDUCED ...DON'T MISS THIS OPPORTUNITY TO OWN A Completely remodeled from soup to nuts -- End unit 2/2 single car garage in bundled golfing community, off Daniels Corridor. Highly sought after area. It's hard to believe anyone lives here, immaculate inside and out.... Everything is new, wonderfully appointed with new appliances in the updated granite topped kitchen counters, both bathrooms have been nicely updated as well; top of the line fans in every room, I can't say enough about this Villa. I defy anyone to find a more perfect villa in Cross Creek for this price. Move-In ready is putting it mildly. Furnishings are negotiable but I can't imagine anyone not wanting to purchase the villa just the way it is. Bring your pickiest Buyers they will fall in love with this beauty. 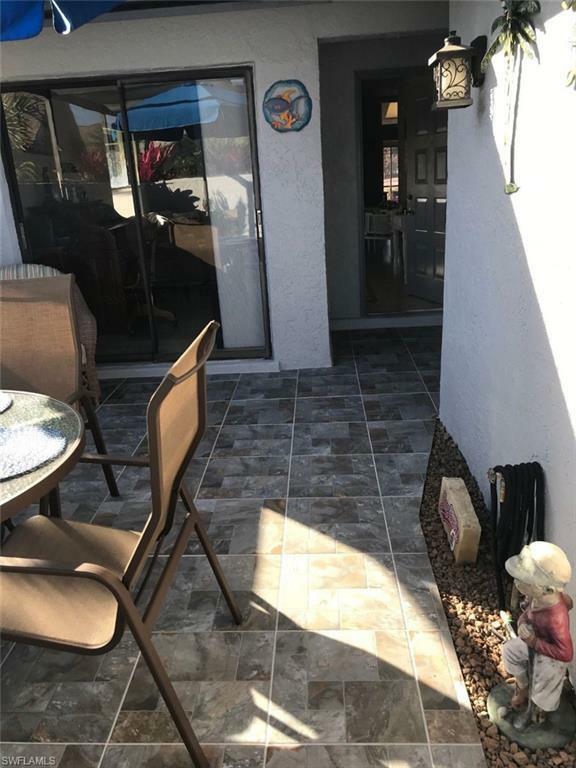 Even the courtyard has been tiled in neutral colors to please your taste. It looks like an interior decorator was hired to make this place absolutely perfect in every way. Come see for yourself, you be the Judge and Jury. 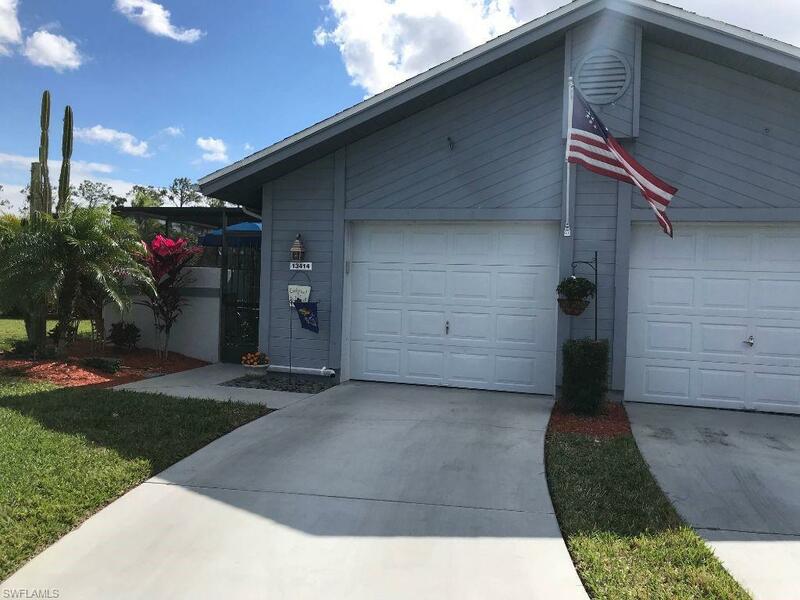 This beauty won't last long so don't wait too long to schedule an appointment to see your next home in Southwest Florida. The Villa speaks for itself. It will be GONE!!! 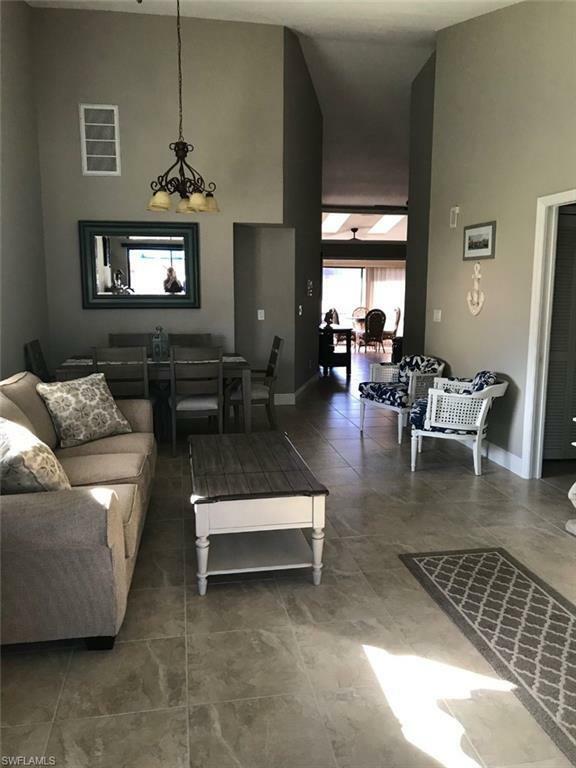 Listing courtesy of Marion Dondero of Century 21 Sunbelt Rlty #1 Inc.